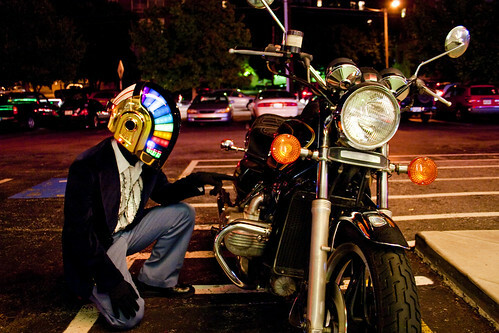 27-year old prop maker, Harrison Krix, has spent the last 17 months perfecting this Daft Punk helmet. 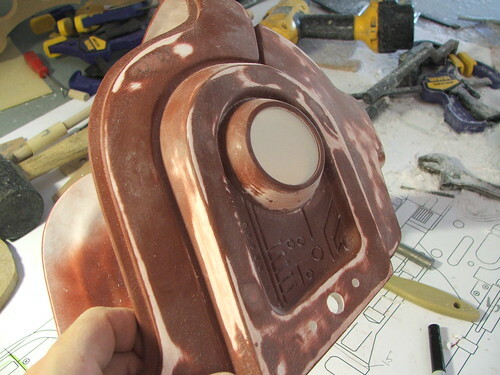 The process involved sculpting, resin casting, chroming and vacuum forming and much more. See a thorough documentation of how it was built on his site. And check out Volpin Props Flickr page for more photos.